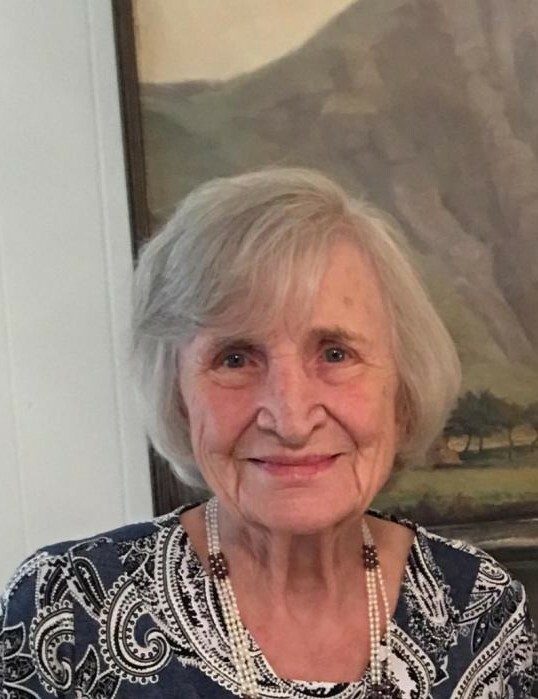 Obituary for Liane Walter Stidom | Sullivan's Highland Funeral Service & Crematory, Inc.
Mrs. Liane Walter Stidom, 88, of Fayetteville, NC, passed away on Wednesday, November 28, 2018 peacefully at her home surrounded by her loving family. She is survived by her husband of 62 years Charles Stidom, of the home; one daughter Desiree Stidom Prugh, of Ocean Isle Beach, NC; two granddaughters Loren Prugh Graves (Roger II), of Waynesville, MO and Tyler Liane Prugh, of Albany, NY; and many nieces and nephews. A private service where Liane will be buried at sea will be held on May 12, 2019.